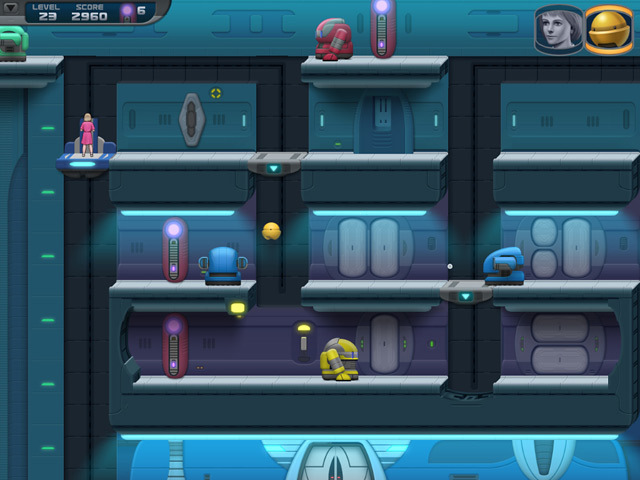 Help a Little Space Duo, a young girl and a small robot, escape a dangerous situation aboard a huge spaceship! 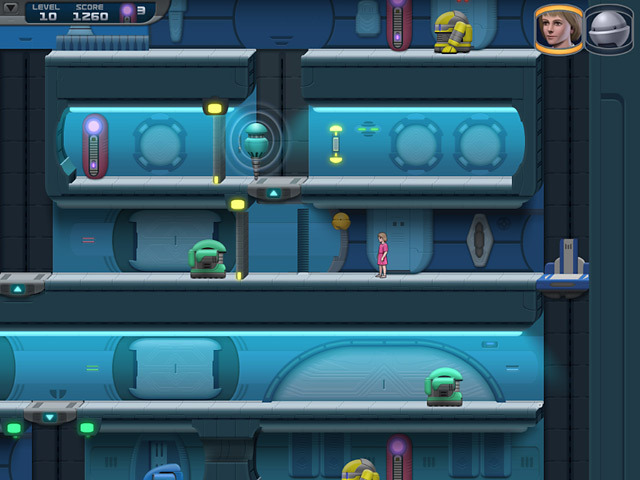 Join them on a mission through the spaceship and help them to overcome all the challenges and hazards they will encounter on the way in this fun and exciting Puzzle Adventure game. 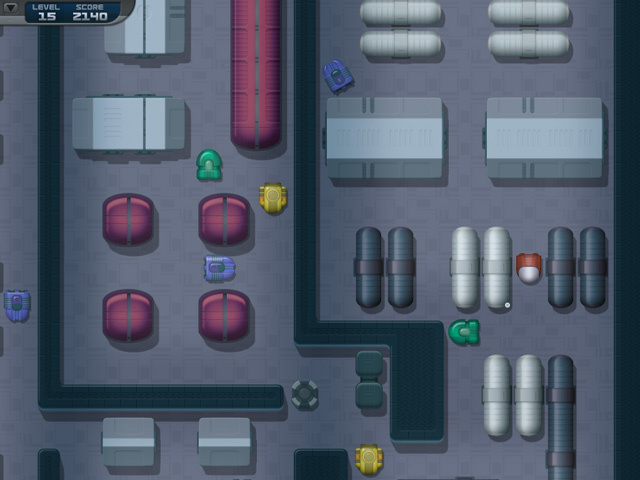 Use Lucy and Sunny's special abilities to solve perplexing puzzles and make it past the evil patrolling robots. Can you help this Little Space Duo make it home? Help the Little Space Duo! Little Space Duo is rated 5.0 out of 5 by 1. Rated 5 out of 5 by Milagos from For those who came here searching the word "space" SF lovers and Big Fish have almost never blended. There are a zillion gothic, horror, dead, back from the dead, soon to be dead, undead etc games, but not a decent SF game. So, this game is a little gem, with a very challenging mode of play that would have every SF lover play it at least twice. A complaint: The car bumper scenes should be half as many. 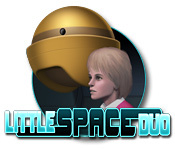 Help a Little Space Duo, a young girl and a small robot, escape a dangerous situation aboard a huge spaceship!